It’s already the end of July and I don’t know how we got here so quickly! In just a few weeks the kids will be back in school and the crazy mornings of packing lunches and getting everyone ready to rush out the door will return. 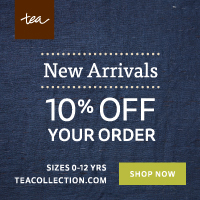 Here’s to making the most of our last month of summer break! 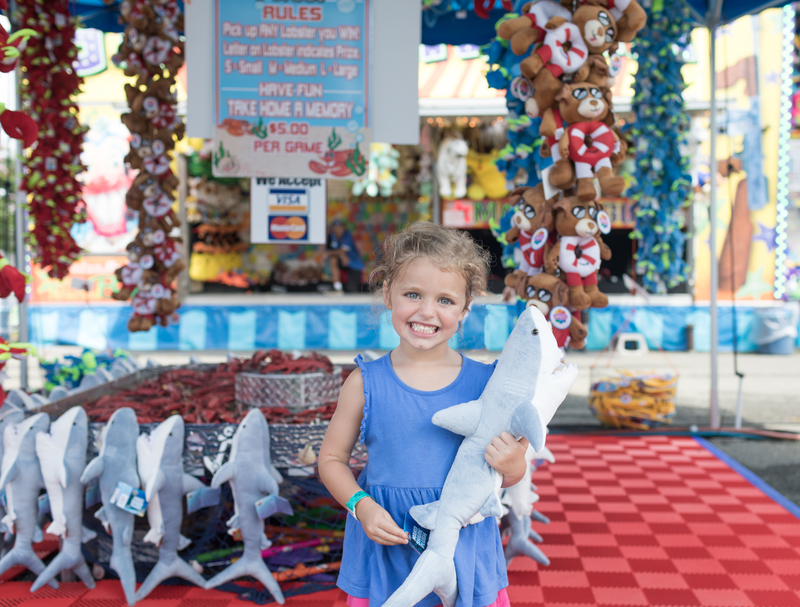 Visit the animals, go on rides, and splurge on jumbo sugary treats at the Montgomery County Agricultural Fair August 10-18. 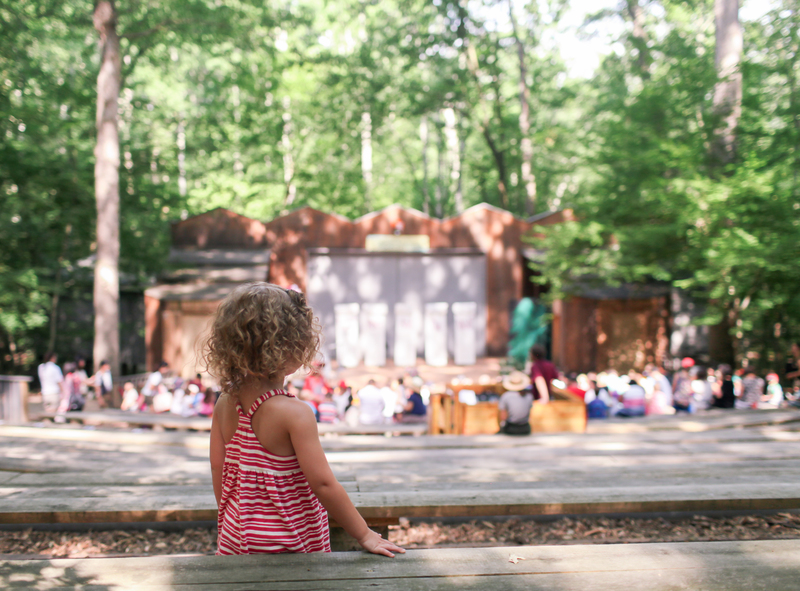 Catch one of the final performances of the summer at Wolf Trap’s Children’s-Theatre-In-The-Woods. In between the field trips have some good old fashioned summer fun in your own backyard with a slip n’ slide, sprinkler, or water balloons. We have been spending a lot of time in our backyard and it’s been so nice to enjoy bug-free! We get regular mosquito and gnat treatments from the DC Mosquito Squad and have had no bug bites from our yard this summer! Cool off at the South Germantown Splash Park. This is one of the bigger splash parks in Montgomery County and it is sure to wear out your kids between all the fun water features and the jumping pillow. 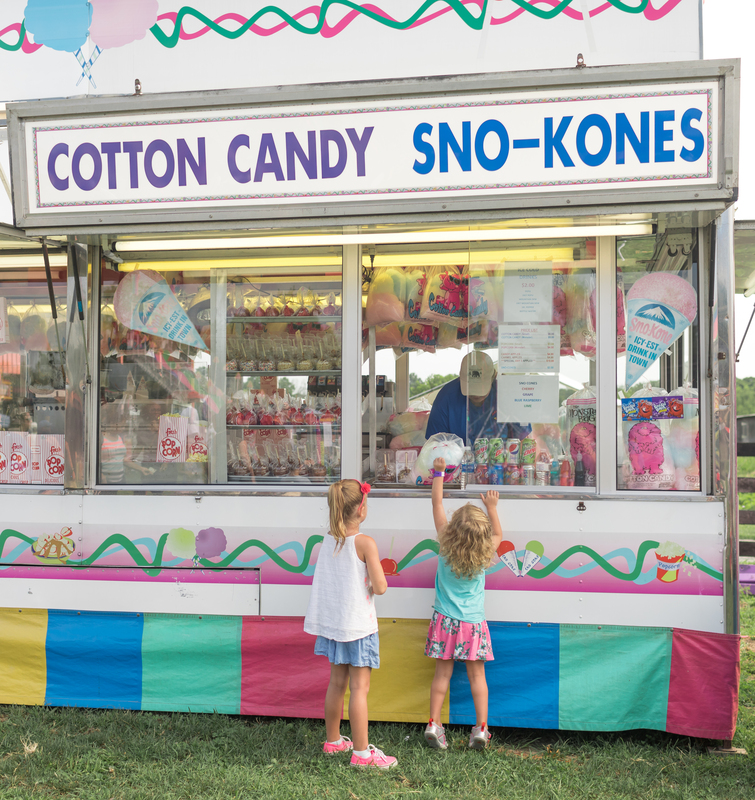 Take your crew to the Frying Pan Farm Park 4H Fair and Carnival for rides, games and live entertainment August 2-5. Go for a hike in the morning when it’s cooler at Great Falls Park on either the Virginia or Maryland side. Kids can complete the Junior Ranger Program to earn a badge. Head to Clemijontri Park in McLean, VA where your kids can swing, slide, and run around the vast playground. There is also a trackless train and a carousel. 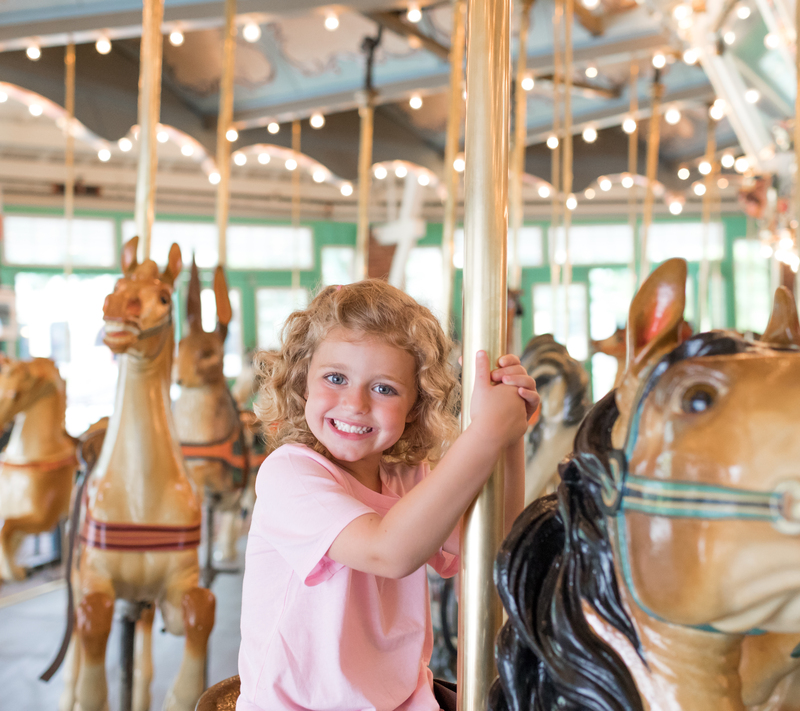 Go for a whirl on the carousel at Glen Echo Park. While there you can also go to the playground, catch a puppet show at The Puppet Co. or see Tinker Bell at Adventure Theatre. Attend a Washington Nationals baseball game at Nationals Park. For insider tips read this guide to visiting with kids. Splash, picnic, and play the day away at Yards Park. Read this article before planning your visit. Disclosure: This post was written in partnership with D.C. Mosquito Squad who is providing standard barrier treatment for our yard this summer.